Windows Server 2003 End of Life in 2010, but the operating system has since continued to receive security updates and paid per-incident support. All that ends six months from now. And please, do not wait until weeks before to migrate your data because you might miss the deadline. Windows Server 2003 has proven to be a tougher migration due to its 32-bit system and if not prepared to handle the 32-bit to 64-bit conversion you may run into some problems. If you are still running Windows Server 2003 (or if you’re unsure if you are running any instances of Win 2003), contact your VCIO or call the IT Solutions support desk at 1.866.PICK.ITS. We’re happy to discuss your options and the most effective way to migrate you away from this end-of-life product and keep your data and your business safe. 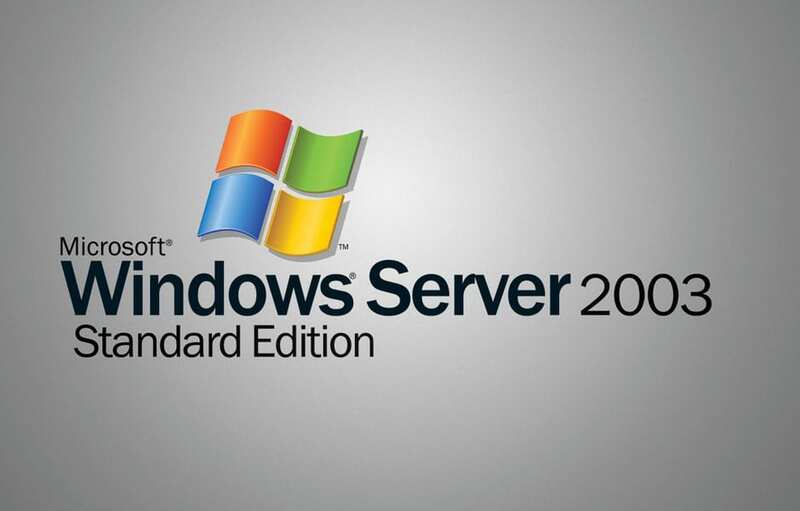 Microsoft will no longer support Windows Server 2003 after July 2015, and businesses need to think about migrating now! In case you haven’t heard, Microsoft has announced that the end of life (EOL) for Windows Server 2003 is July 14, 2015. So as of July 14, 2015 you can no longer get extended support for Windows Server 2003; #WS2003EOL. This includes all versions and sub-editions of the product. If you’re wondering what this means for you, it comes down to this – there will be no patches or security updates, putting your applications and business at risk. New threats won't be addressed and your Windows Server 2003 systems will become a security risk and compliance nightmare. Microsoft stopped delivering service packs for Windows Server 2003 in 2010, but the operating system has since continued to receive security updates and paid per-incident support. All that ends six months from now.